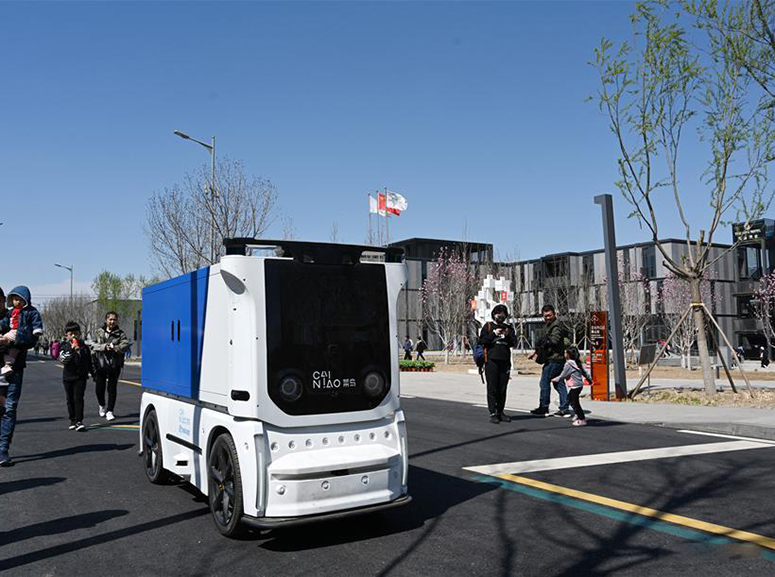 The unmanned express delivery vehicle, independently researched and developed by Cainiao Network, Alibaba's logistics arm, was recently put into service at Xiongan citizen service center. 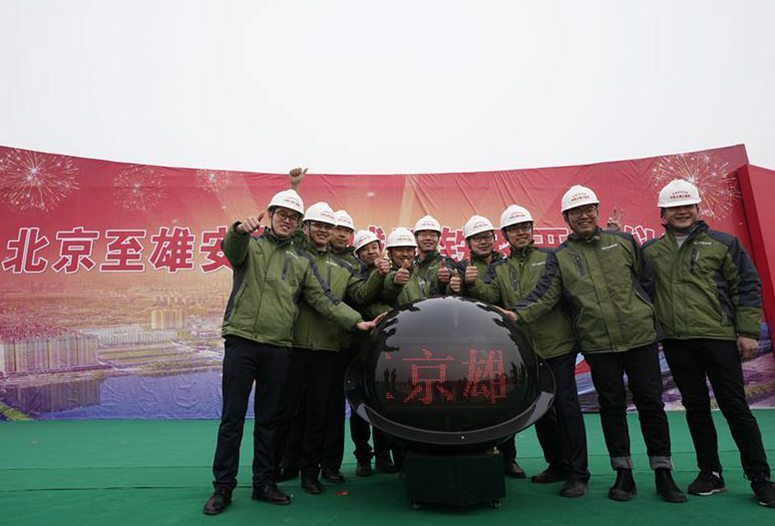 The new energy vehicle can convey about 200 small packages at one time from delivery station to intelligent cabinet. 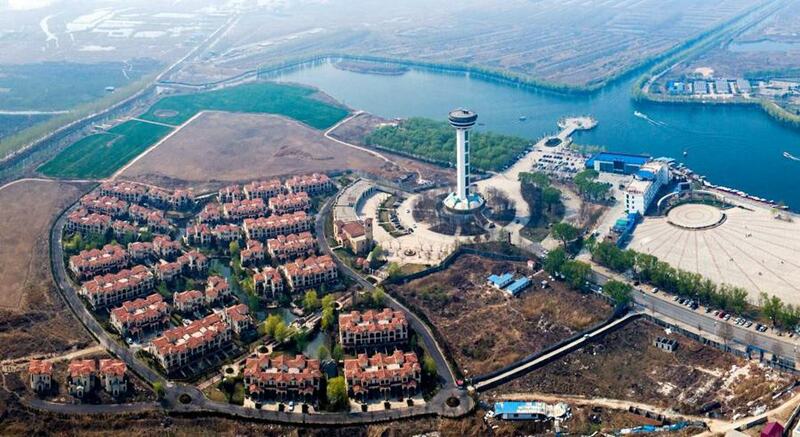 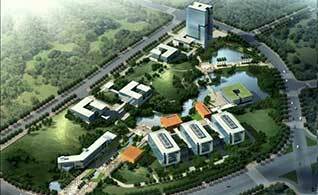 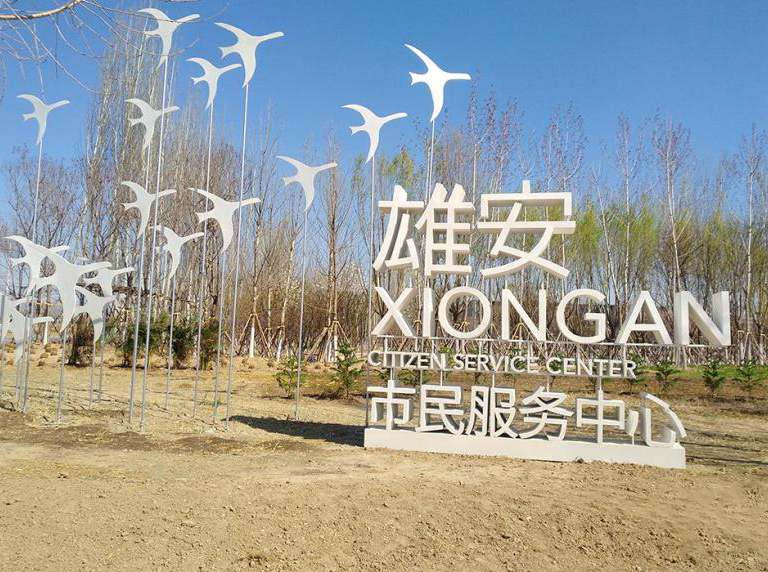 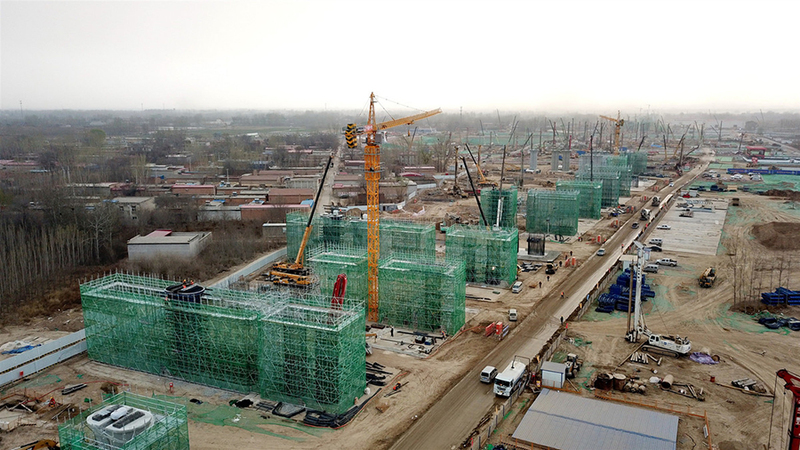 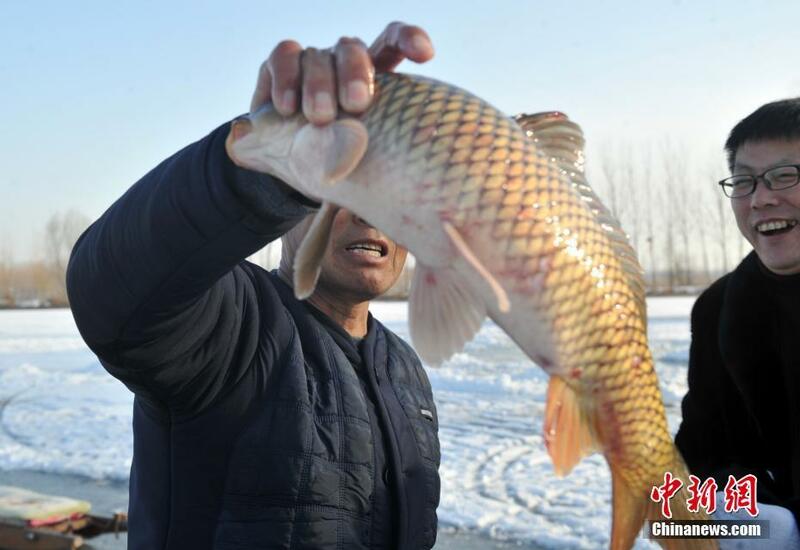 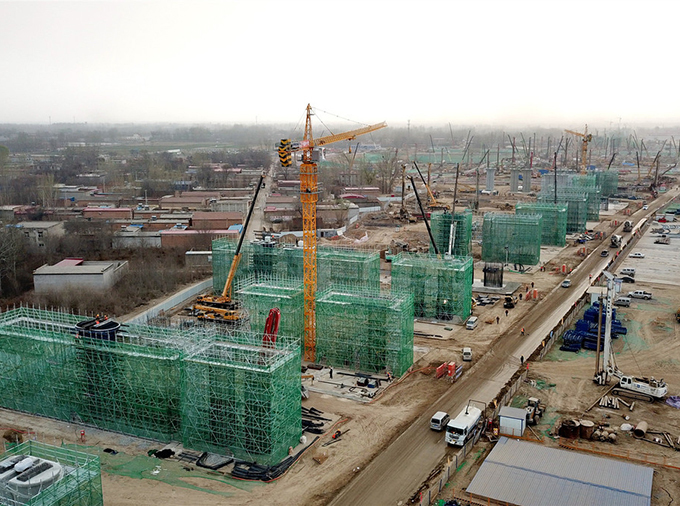 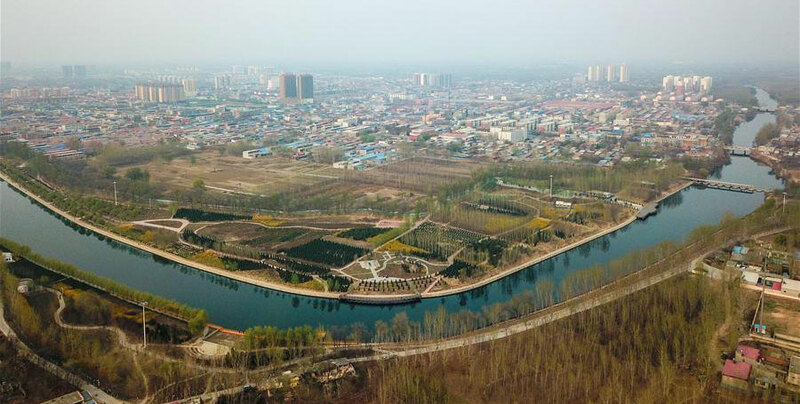 China's Xiongan New Area, a millennium green city featuring innovative development in northern China, is to transform from being a just blueprint to a tangible reality starting this year. 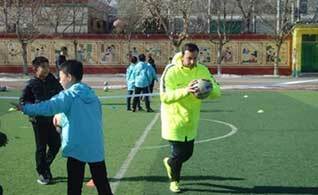 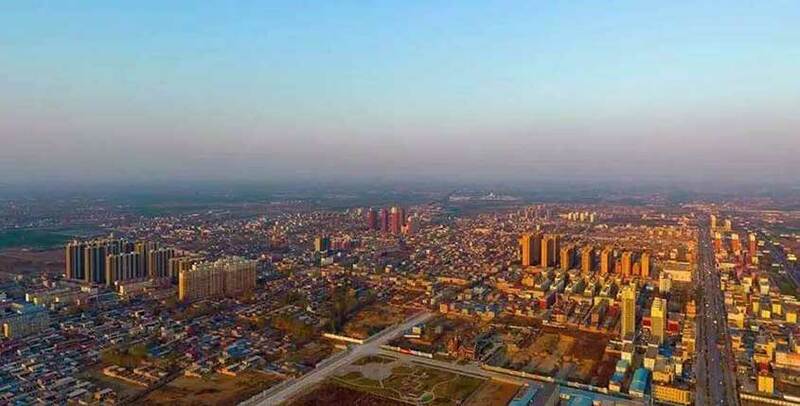 Two years have passed since China announced the establishment of Xiongan New Area in North China's Hebei Province on April 1, 2017. 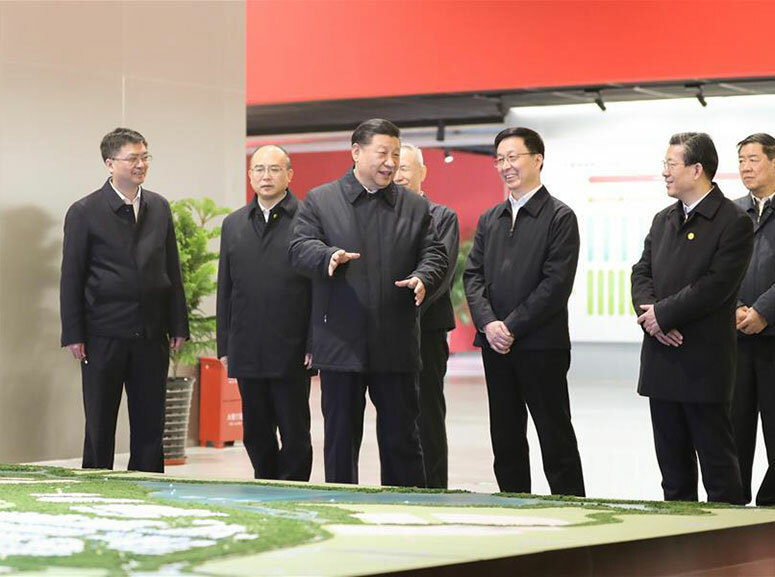 Chinese President Xi Jinping inspected the Xiongan New Area in north China's Hebei Province on Wednesday morning, the second such visit in two years. 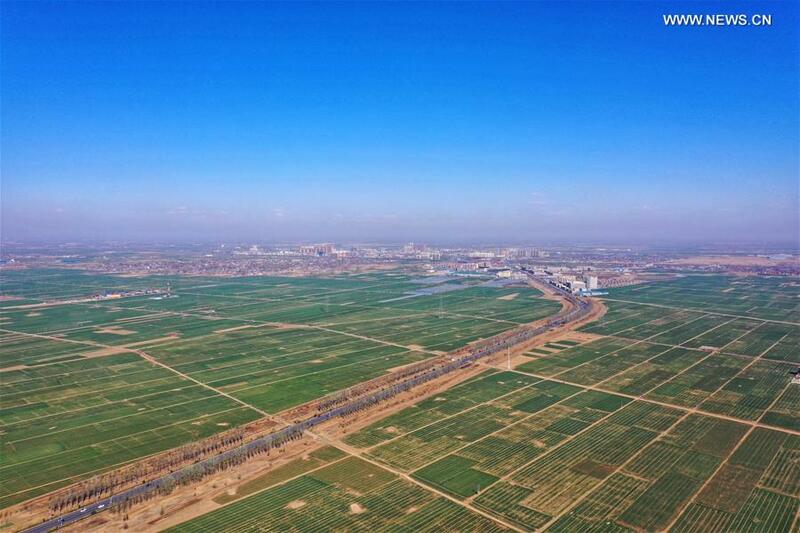 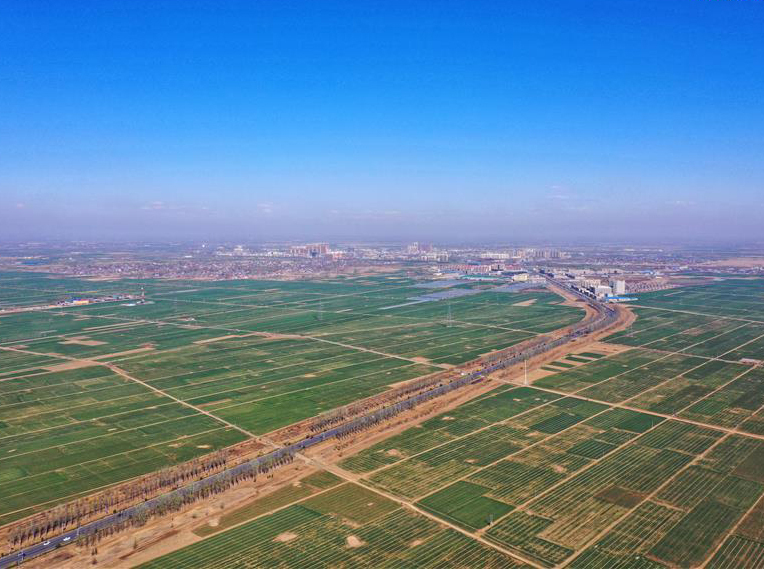 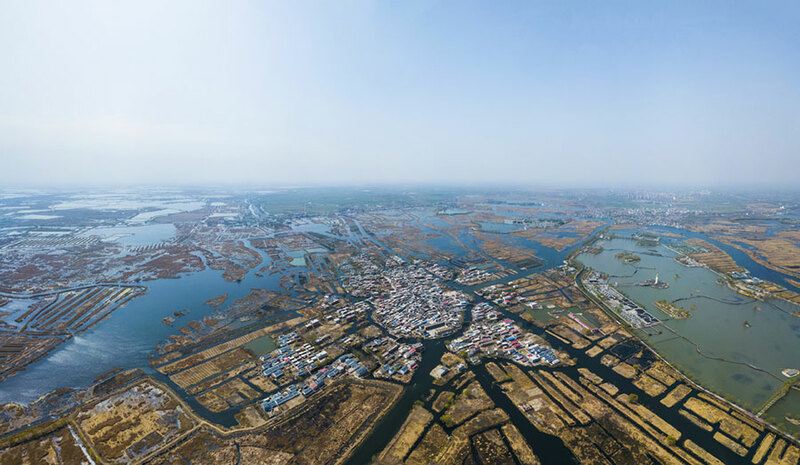 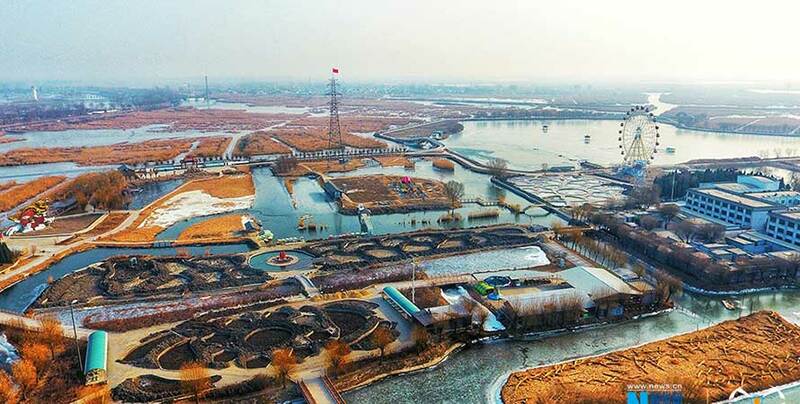 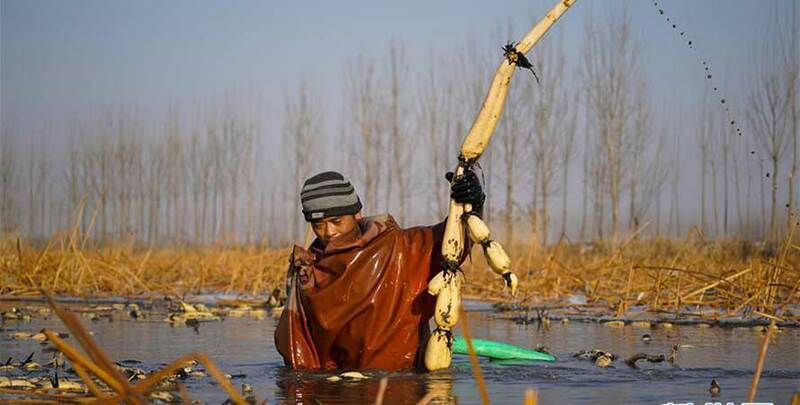 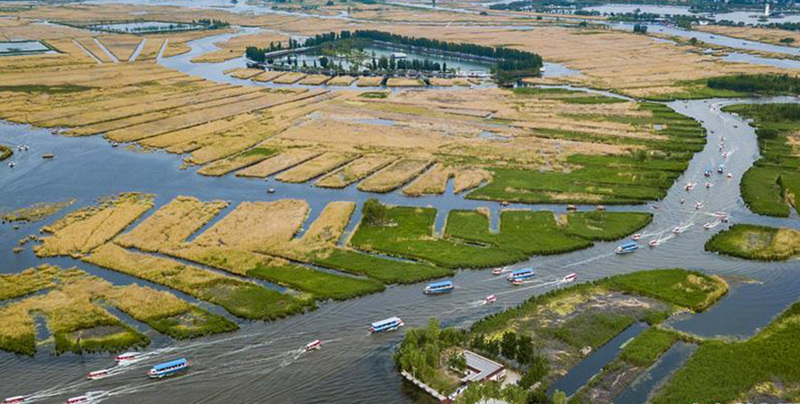 Xiongan New Area will control the use of land by developing up to 30 percent of its area in the long run, leaving the rest for green space and water landscapes, the State Council said on Wednesday. 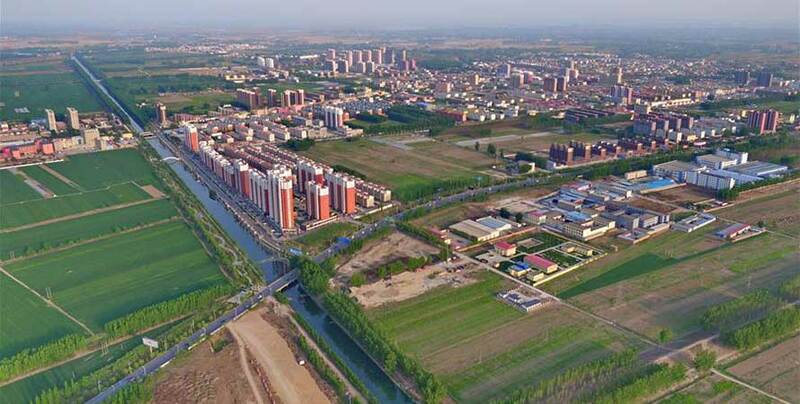 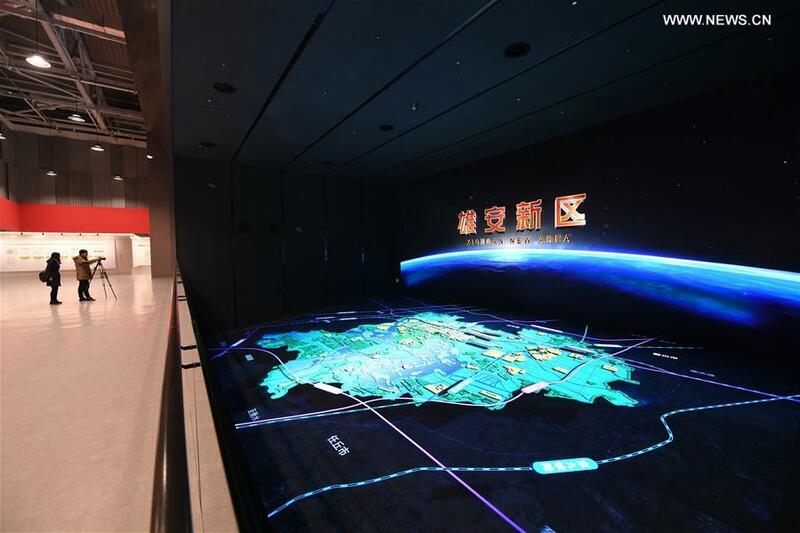 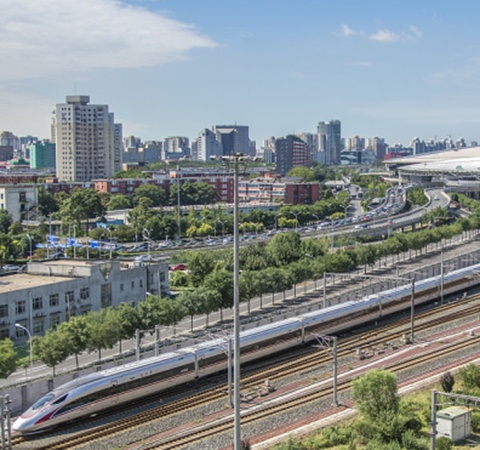 Beijing and Xiongan New Area will need systematic cooperation to achieve coordinated development and mitigate urban ills, experts said on Sunday.